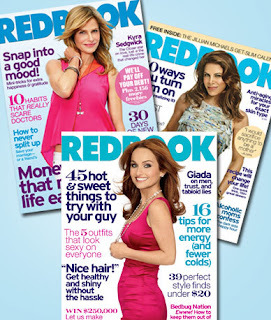 Right now at Mamasource, you can get a 1-year subscription to Redbook magazine for only $5. But, if this is your first purchase you can use the code apr10 to make it just $4.50! This is 90% off newsstand price. 12 issues will automatically be shipped to the address provided at checkout and can be used for new or gift subscriptions.